LONDON (Reuters) - American snowboarder Jamie Anderson won the inaugural slopestyle gold at the 2014 Winter Olympics in Sochi, but for her, as with many extreme sports athletes, the pinnacle remains the X Games. Anderson, who will be competing in the women’s snowboard slopestyle at the 2018 Winter X Games in Aspen on Friday, was victorious in Sochi after the International Olympic Committee introduced the event to the Games program for the first time. Big air snowboarding has also been added to the agenda for this year's Olympics in Pyeongchang, giving snowboarders such as Anderson more chances to win medals. As much as Anderson treasures her Olympic gold, she says the X Games still takes precedence and she is not treating the event in Aspen as merely preparation for Pyeongchang next month. “I’m really excited to be at the X Games. It’s one of the best events in snowboarding. It’s kind of like our Super Bowl of the sport,” Anderson told Reuters via email from Aspen. "I wasn’t going to miss it for anything! I would rather come to X Games than the Olympics." Gold medalist Anna Gasser of Austria with silver medalist Jamie Anderson of the US and bronze medalist Julia Marino of the US celebrate on the podium at the X-Games Snowboarding Slopestyle finals in Hafjell, Norway March 10, 2017. 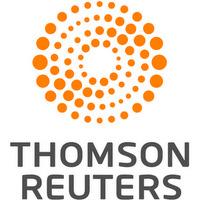 NTB Scanpix/Geir Olsen/via REUTERS ATTENTION EDITORS - THIS IMAGE WAS PROVIDED BY A THIRD PARTY. FOR EDITORIAL USE ONLY. NORWAY OUT. NO COMMERCIAL OR EDITORIAL SALES IN NORWAY. NO COMMERCIAL SALES. This may seem surprising to casual fans, with the Olympic Games being the ultimate goal for many athletes across the world. Yet snowboarding’s relationship with the Olympics has been a slow burn, with some within the sport believing the competitive side of the Games goes against the very ethos of snowboarding. “The Olympics is a little old school in the fact that they didn’t add snowboarding sooner,” said Anderson. “As soon as they did it was the number one rated sport in the Games and quickly after they added big air. 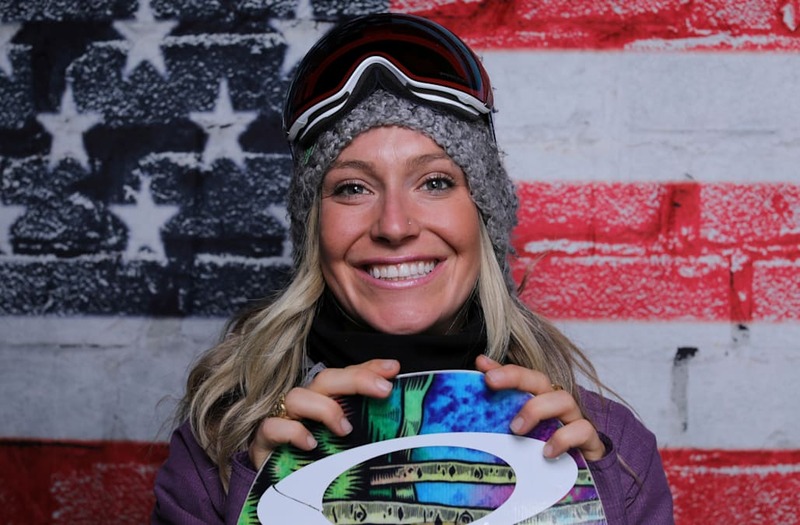 Anderson, who has 12 X Games medals to go with her gold from Sochi, will go into this year's Olympics as the favorite. Despite her sustained period of success, the 27-year-old believes the younger athletes on tour will push her to even greater things in Pyeongchang. “I was on top for a handful of years and not really progressing because I was winning without much effort,” said Anderson. Anderson’s main competition in Pyeongchang is likely to come from Austria’s Gasser. The 26-year-old, who is also in Aspen for the X Games this weekend, is the world champion in big air and currently leads in the FIS Snowboard World Cup. Gasser will be looking to rebound from disappointment in Sochi four years ago when she fell twice in the slopestyle final, having qualified in first. Anderson is looking forward to facing her, as well as American teenager Langland, in Pyeongchang. “Gasser has been riding so good and she’s really inspiring me with a lot of the stuff she’s doing,” said Anderson. The women’s freestyle snowboarding events promise to be some of the most popular and hotly-contested at the Olympic Games. Anderson and Gasser will first go head-to-head at the X Games, with the slopestyle on Friday and the big air competition on Saturday.